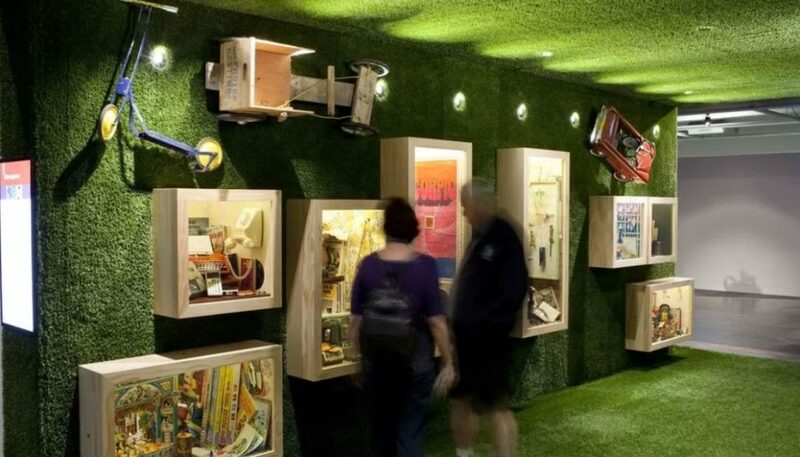 Slice of Heaven is a Te Papa history exhibition about 20th century events that united and divided New Zealand. 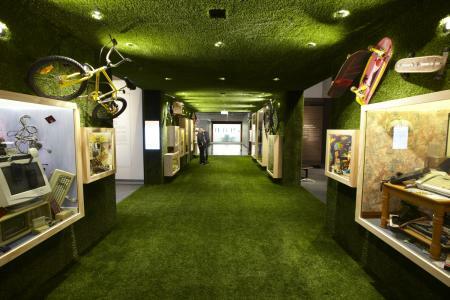 It is split into five themed areas and was constructed over 12 weeks with minimum disruption to the museum. RCP was appointed by Te Papa to manage this $3.5m project from detailed design through to completed construction. The principle services provided by RCP were: Liaison and coordination of the exhibition project team to meet programme deliverable dates; Active monitoring and coordination of suppliers’ and contractors’ works in accordance with the agreed programme; Identification of resource levels required by each supplier or external service provider to maintain programme and address any shortfalls; Facilitation of information flow between team members and external suppliers; Identification of critical decisions for the exhibit programme required by the Client to facilitate consent and/or procurement; and the provision of support to the in-house team in meeting their internal procurement process as required.